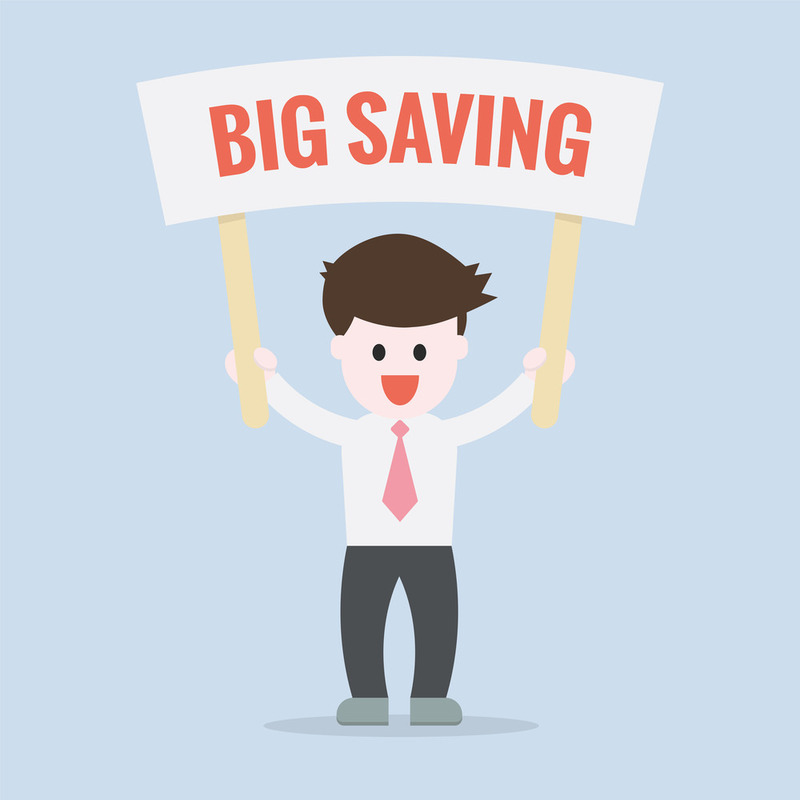 When it comes to saving money, it doesn’t have to be a full time job that you dread. In fact, saving money can actually be enjoyable. While it may sound strange, frugal living is not all about giving up what you love in order to get what you need. Frugal living is more of an attitude; it’s a way to say, “I know how to save money and I appreciate the little things as a result of it”. Before you decide to take on a frugal lifestyle, you’ll need to be prepared. If you jump into this with a negative mind frame, it will turn out negatively for you. You must treat frugal living as something that must be done for the better of your life. It’s like cleaning a house. If you turn it into a dreadful experience, that’s what it will be. However, if you treat it as a new experience, something fresh and exciting, it will feel as such. Don’t go crazy and try to save in every aspect of your life within a week and then get discouraged when it doesn’t work out. Start with the bigger picture; the bigger expenses. Will refinancing your home make your mortgage less expensive? Will downsizing your vehicle or switching to a more fuel efficient car save on costs? Start big and then work your way down to the little things. No matter where you are, whether it’s at work, at the grocery store, or driving down the road, constantly be on the lookout for ways to save money. The more mindful you become of money saving opportunities, the more you will begin to notice. Treat it like a scavenger hunt where your goal is to save cash. 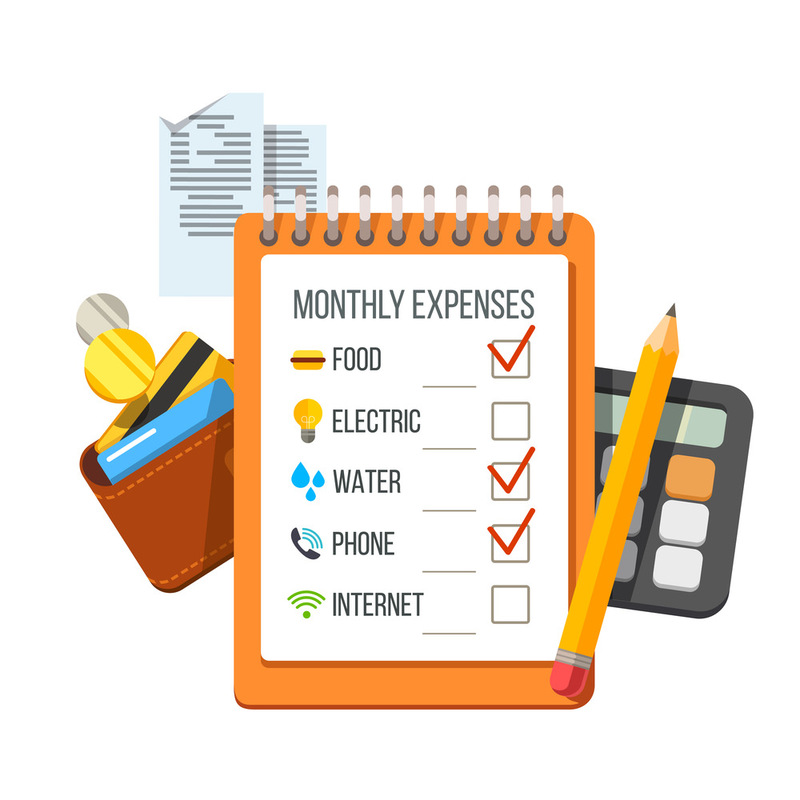 Look at your monthly expenses, such as groceries and toiletries, and figure out exactly how much you’re spending every week. Now, think about ways to save. How much money could you save if you switched to generic foods instead of name brand? What if you switched to a less expensive toilet paper or laundry detergent? Even the little things can begin to add up. Turn it into a game. Get the whole family involved. Make note of how much you spend in certain areas of your life. The next month, assign each person in your family the task of saving money on a selected category. For example, one category might be groceries, the other might be toiletries, and another might be entertainment. Sit down and discuss strategies, such as clipping coupons or staying home and renting movies instead of heading out the the theater, and see who can save the most money. At the end of the week, whoever saves the most gets a small treat, such as ice cream. When you gain control of your money, you will eventually gain control of your life. You’ll begin to see things differently and you’ll become more mindful of your spending. Being frugal may be about saving money, but it’s also about your attitude.